‘Journal of Geographic Studies’ (JGS) publishes double blind peer reviewed articles within all fields of Geography. JGS incorporates innovative insights, methods and techniques used in disciplines like Geomorphology, Climatology, Human Geography, Economic Geography, Population Geography, Bio-geography, Geographical Information System (GIS), Remote Sensing (RS), etc. 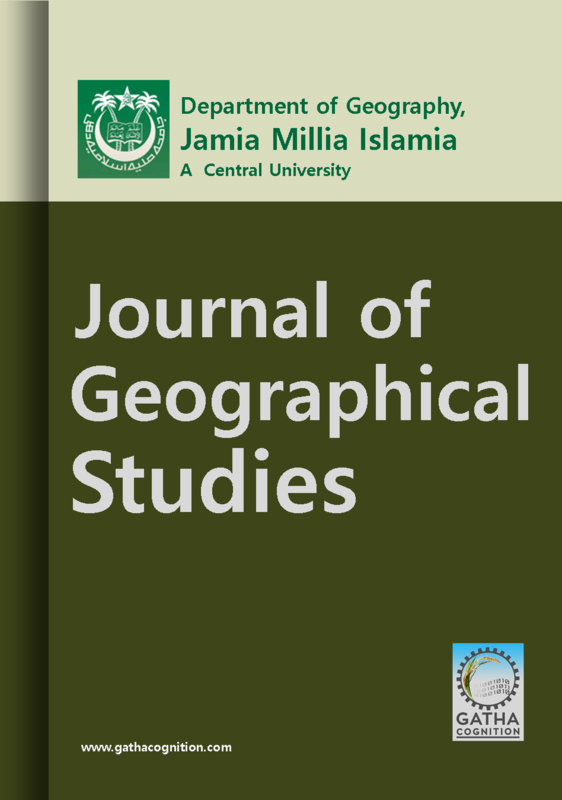 ‘Journal of Geographic Studies’ is online journal publishes articles immediately after acceptance. All published articles assigned DOI and committing to maintain international standards of scholarly publications by applying CrossMark on webpage and PDF of articles.